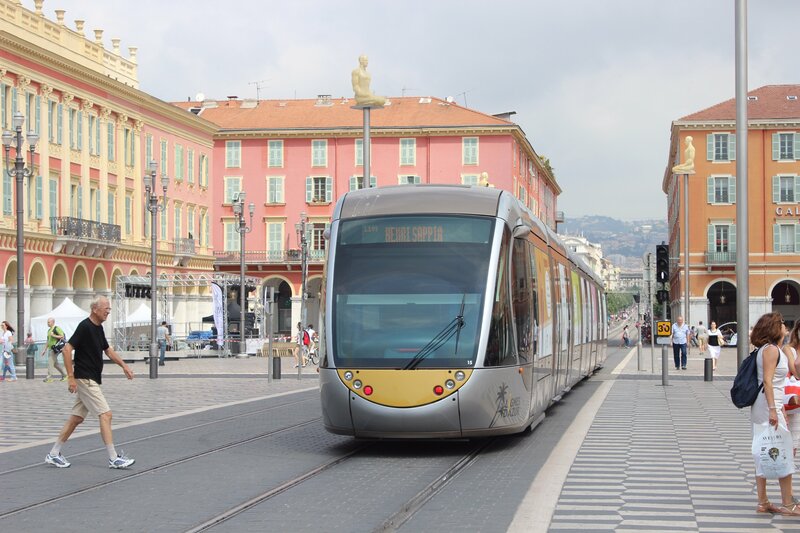 I really like Nice, France. Others don’t always agree with me but I think it is a good base station to explore the French Riviera region from. Why do I like it? Well, it’s a good sized city so it has everything you need from that perspective. Restaurants, museums, night life and beaches are all right there. They have a tram which will get you from one section of town to the next for $1.50 euros (or a24 hour pass for 5 euros. The train station is right in the middle of town (and close to the tram). You can jump on it and in a half hour be in Monaco or Cannes! 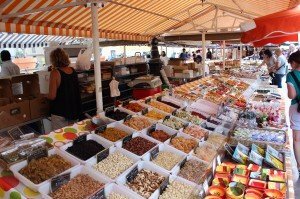 My favorite part of the city is Old Town, also known as Vieille Ville. 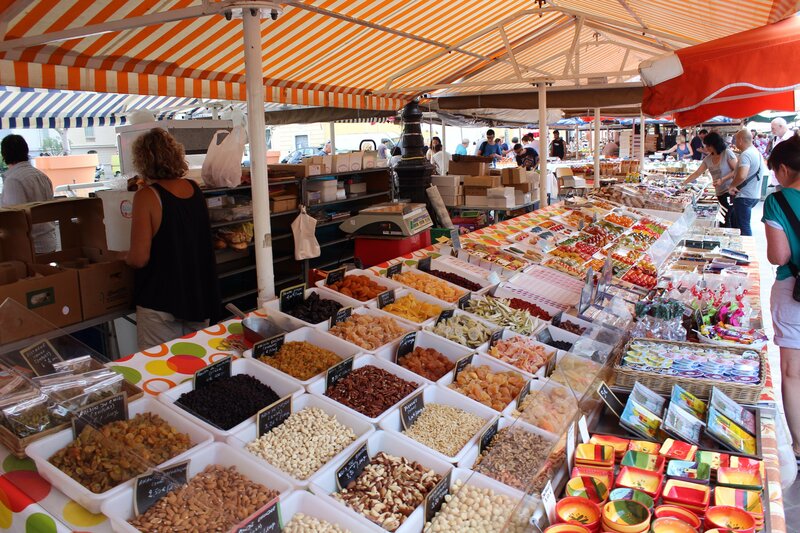 It is full of wonderful cafés, bars, and most gloriously the best “farmers market” you will ever find anywhere. After a few days here it is easy to get to Paris, Barcelona, Italy or almost anywhere else in Europe as Nice has both a major airport and a major train station offering both regional and high speed TGV train service. 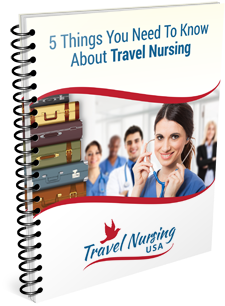 If you are a nurse interested in travel nursing so you can take vacations like this get more information here.